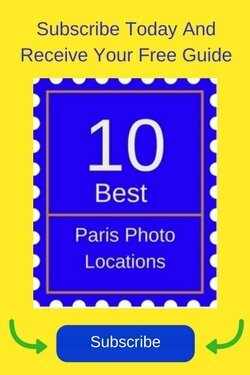 You’ve decided to visit France but there are so many interesting regions that you don’t know which to visit and how many to visit. Once you decide on a few areas, you discover they are incredibly far apart. 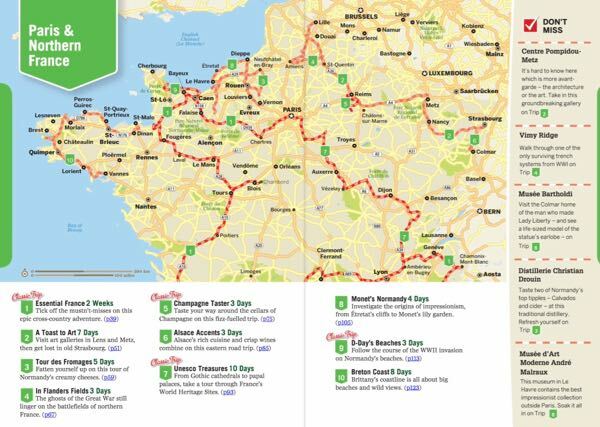 How do you create a realistic itinerary for your road trip in France that won’t exhaust you? This post will share my answers to these dilemmas as I actually dealt with these questions for the trip I am now on. 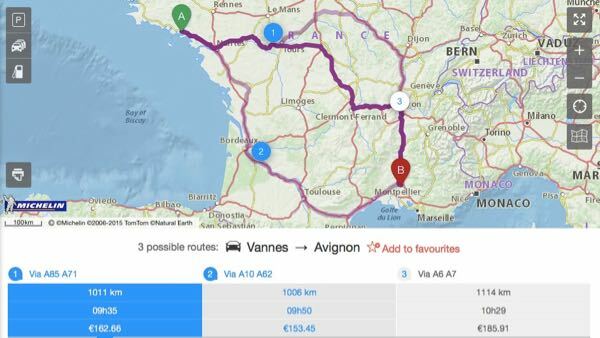 I spent months agonizing over regions and how to do the perfect road trip in France. Once it’s over, I guess we’ll see how close to perfect it was. For my current trip to France, my dilemma was: I wanted to visit Brittany (to do a half-marathon race and to tour the area) but Provence—on the other side of the country— was pulling at my heart strings. I was determined to see both of these regions. How could I do a road trip in two regions that are 1000 kilometres apart over 18 days? Question # 1: What Experiences Do You Want? When I travel, I look for experiences that might interest me and then design a trip around them. In this case, I wanted to find a running race, preferably in a new area. One was in Brittany: the Marathon du Mont Saint-Michel. While I had visited Mont Saint-Michel back in 2004, I did not tour the area south or west of the monastery. So this was my starting point. To help you decide where you should travel in France, consider your interests. Go to an area that has things that appeal to you. Do you like architecture and history? Try the Loire Valley with the chateaux. Want to see some really quaint villages? Consider one of the “Les Plus Beaux Villages de France“. Sorry, there are over 150 of these gorgeous towns all over France but some areas have more than others. You’ll have to do some research. Interested in doing a running race? Check out my post on Running Races In France to find out what it’s like. Want to do outdoor activities? You can hike in the French Alps, in the Pyrenees, in the Cote d’Azur and in Brittany. There are many more areas in France that have hiking. it’s a question of the location you would like. Want to do something in or near water? Fortunately, France has many opportunities for playing in the water. Of note is Biarritz for surfing and the Cote d’Azur for sunbathing. Cuisine and Beverages. Seafood on any coast, cassoulet in the Lot, olives in the south, oysters in Cancale, Champagne in Epernay, red wine everywhere but especially Bordeaux, Burgundy, and the southern Rhone (Chateauneuf-du-Pape is my favourite). And don’t rule out the Alsace and Provence regions for wine. What events might be going on that coincide with your trip dates? You might design your itinerary to enable you to attend those events. I’m looking forward to seeing the Fête de la Transhumance (herding of thousands of sheep up into the mountains) and the Féeries du Pont (sound and light show at the Pont du Gard). I’ll keep you posted on how successful I was at seeing both. Be sure to check out my Posts on A Map to see if a particular region or town interests you. There might be somewhere new for you to check out. So how DO you do two regions that are far apart? 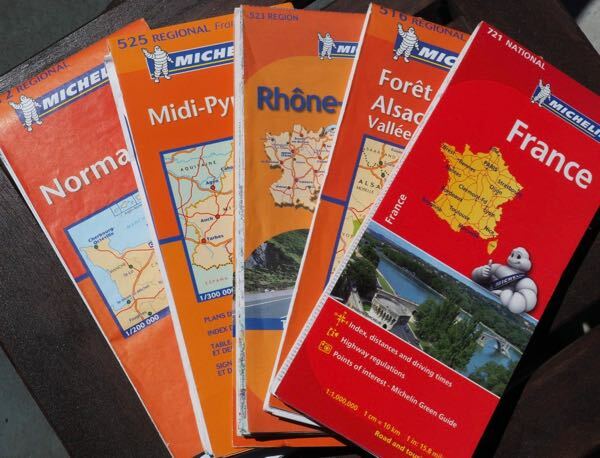 I spent days calculating the driving times and potential costs of fuel and tolls using Michelin Route planner. I looked at what towns I could stop at on the way from Vannes in Brittany to Avignon in Provence. My brain was being taxed. It was such a complicated road trip in France that for weeks I couldn’t make a decision. Then I realized from an older post that TIME = MONEY. I needed to spend the money to get what I wanted. What resulted is a combination of road trips and train trips. Question # 2: How Much Driving CAN You Handle? Your toughest decision will be: how much ground can you cover on a road trip in the time you’ve got? Do you want 4 hour journeys between each stop? Would you prefer one location to do daily excursions? Whatever you do, be sure to gauge the distances, time, and costs to get from place to place. The last thing you want to do is use up precious vacation time sitting in a car. 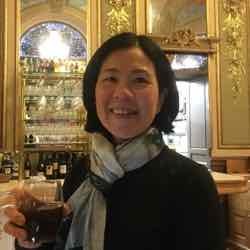 My itinerary covers the towns of Pontorson (outside of Mont Saint-Michel), Dinan, Vannes, Avignon, Arles, Gordes, Aix-en-Provence, and finally Paris (at the airport). At no time other than the first day is there a drive longer than 1 hour 45 minutes and even during those journeys I’ll be stopping to do site-seeing. 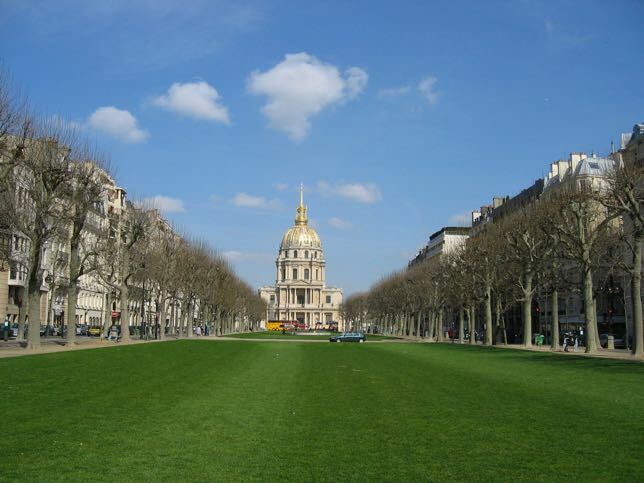 Fortunately, the train rides help cut down the travel time, particularly from Nantes to Avignon and Avignon to Paris. Question # 3: Where Will You Be Sleeping? One of the most important pieces of advice I can give you: for a road trip, book your accommodations in advance. I have done “spur of the moment” bookings while on the road. Why? Because I was using up my vacation time searching for a place to stay. I did this after my week in Biarritz. I knew I wanted to get to Lyon decided to “wing it”. While it was shoulder season and the availability of rooms wasn’t too bad, I might have really been out of luck if I had tried to do bookings in high season. Sure you’ll find rooms at the last minute, but at what cost? And, will the location suit you? Here are a few resources that can save you time and especially money. Website: “The Provence Post” as it constantly updates the events going on in Provence. 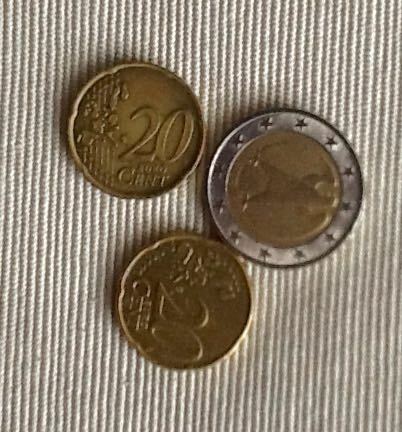 Auto Europe: I saved money even after booking my rentals. I booked my car rentals in mid-March. In mid-May I noticed they had a promotion and the exact same bookings, together, were $60 less, so I emailed the company and they immediately refunded me the difference! 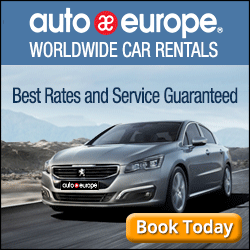 Auto Europe is the only company I use as the prices are excellent and so is their customer service. [I have affiliate links on this website and if you book through the link I get a small commission which helps me run this website. There is no addition cost to you]. 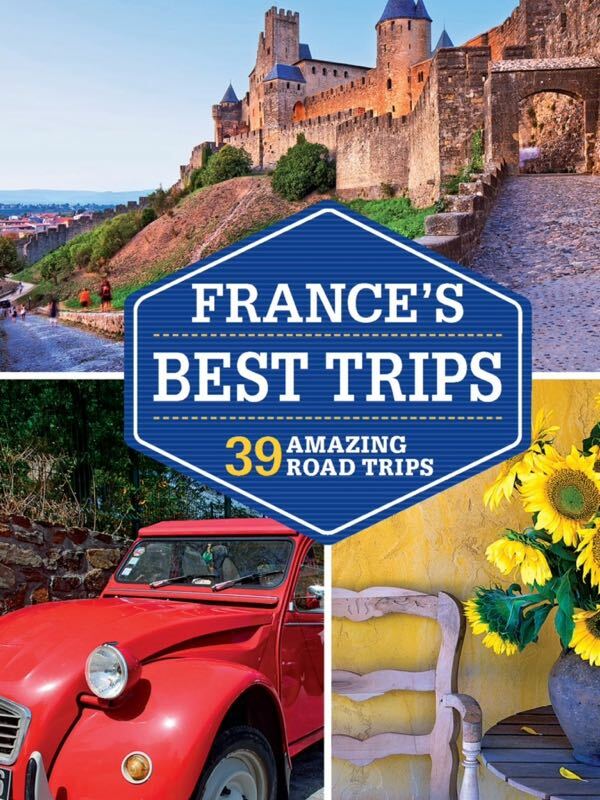 Book: France’s Best Road Trips. I have this book downloaded onto my iPad and iPhone. There are 39 road trip itineraries indicating key sites. I LOVE this book because it is extremely well laid out and practical. 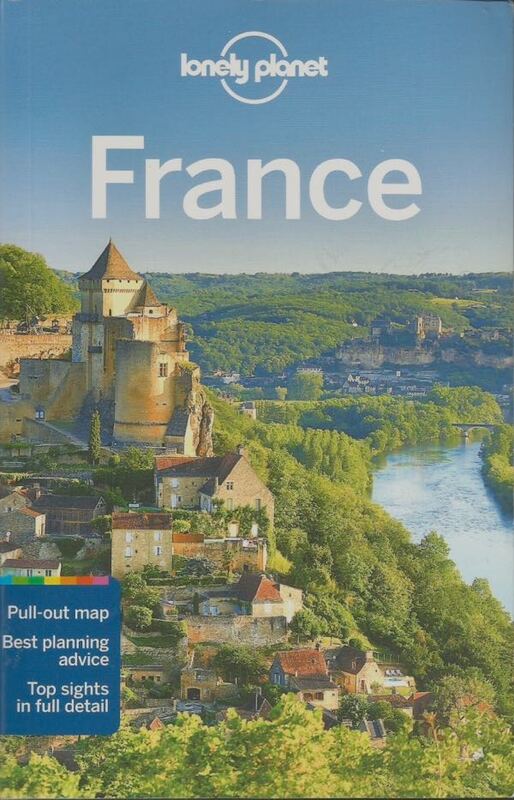 Book: The Lonely Planet France. i have the hard copy because there is so much information that I am going to use, particularly in Brittany, an area that is new to me. I find their information to be current and their recommendations are spot-on. Maps and GPS: I have no sense of direction. I admit it. But my GPS has lifetime maps which hare regularly updated. I refuse to pay a car rental agency 14 Euros ($21) a day to rent a GPS and therefore, bring mine from home.I pack it along with my other electronics but also bring along some Michelin maps, especially the ones that are regionally maps as they really show the small roads (labelled “D”). If all else fails, I also have my Google Maps. First and foremost, enjoy the ride. As I wrote in a previous post, “Enjoying Leisurely Drives Through France”, there is something magical about driving down French country roads. With the right planning, you road trip in France can be one of your best trips ever. If you’ve ever been to some of the places I’ll be visiting and have any site/restaurant recommendations, please let me know! Great recommendations! Jan is definitely a seasoned traveler. One recommendation that I will echo – make your hotel reservations in advance. You really don’t want to spend precious vacation time looking for hotels. My wife and I once lived in Switzerland and decided to wing it one weekend on a trip to Provence. We called hotels as we drove south, looking for a room. How hard could it be? Silly us, it was a Friday in August – when everyone goes on vacation! Hotel after hotel laughed at us until we finally found a room. It took hours and was very stressful. Never again! I now much prefer to book my accommodations in advance. Much less stressful! Good luck on your marathon and enjoy your journey, Jan. I totally agree with your statement that “Time=Money” and find that we use that as a guide with every trip in determining what our priorities are. Limited time results in spending more money and vice-versa. We’ve also done the “winging it” as far as finding hotels when on the road, but I have to agree with you again that booking ahead is much easier, usually cheaper and infinitely less stressful. Finally, our GPS is our travel god! We have it uploaded with US and European maps, update it every few months, program it with our destination (the generic city center works when we aren’t quite sure) and say a prayer. Works like magic!